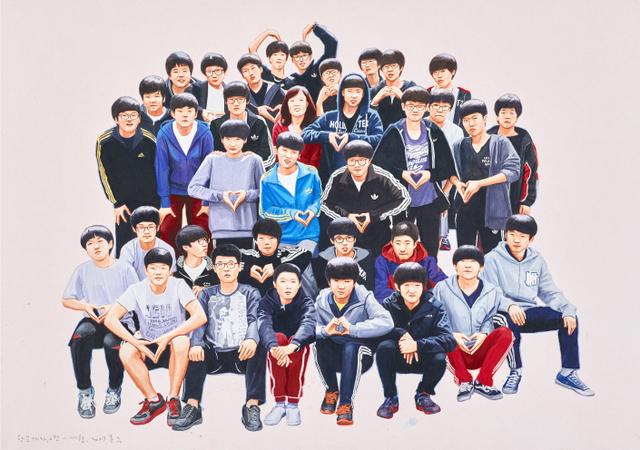 Hakgojae Gallery proudly presents the works of Lee Jong-gu (b.1954, Korea) in his solo exhibition, "Agora_Spring Is Here" on view from September 28th (FRI) to October 21st (SUN), 2018. 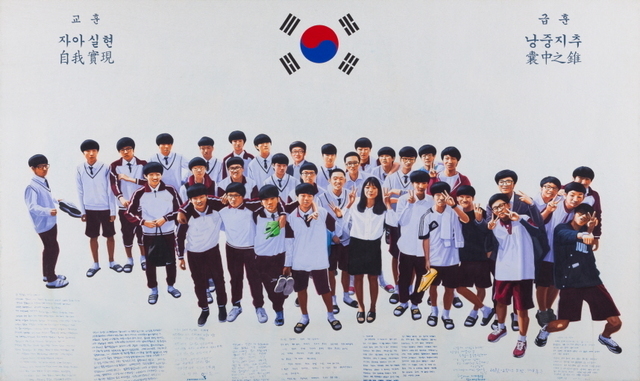 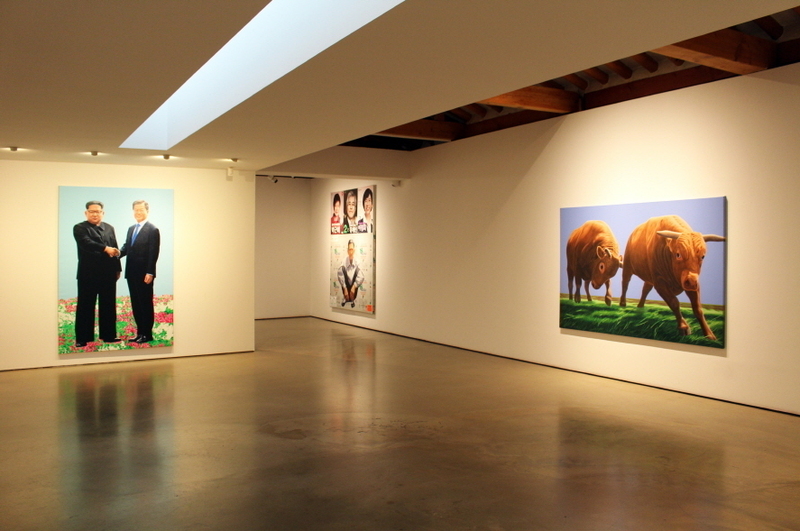 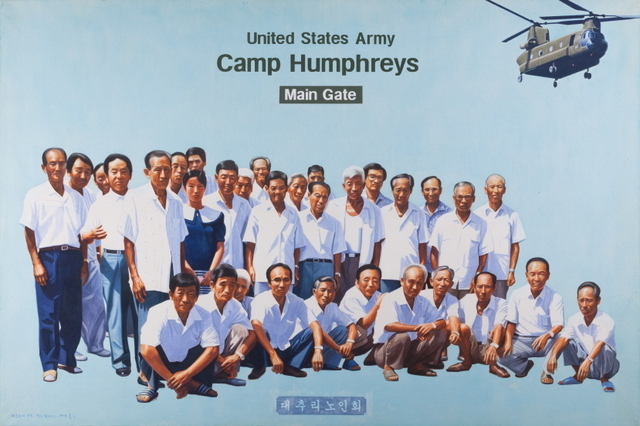 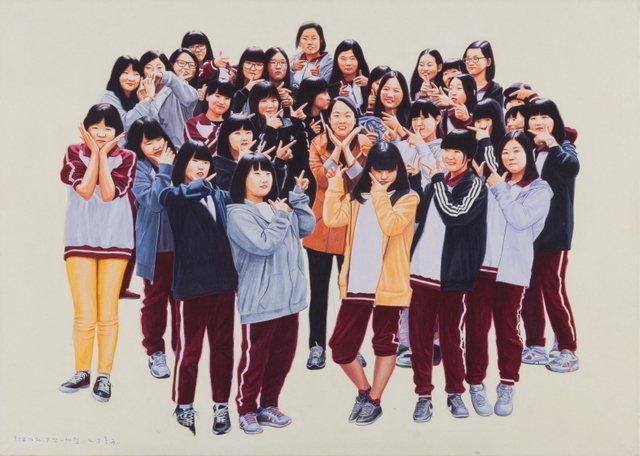 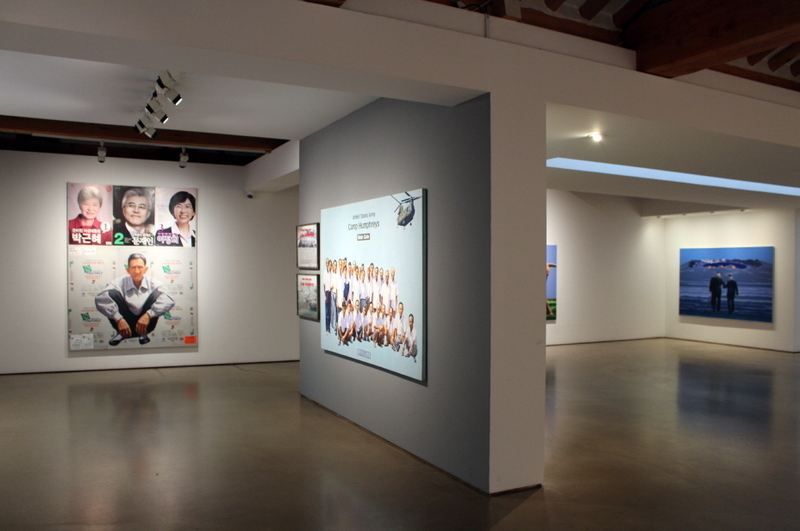 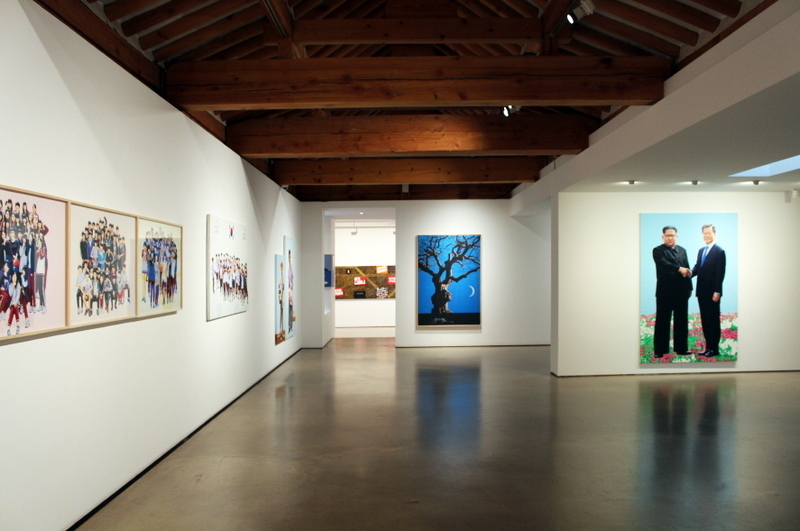 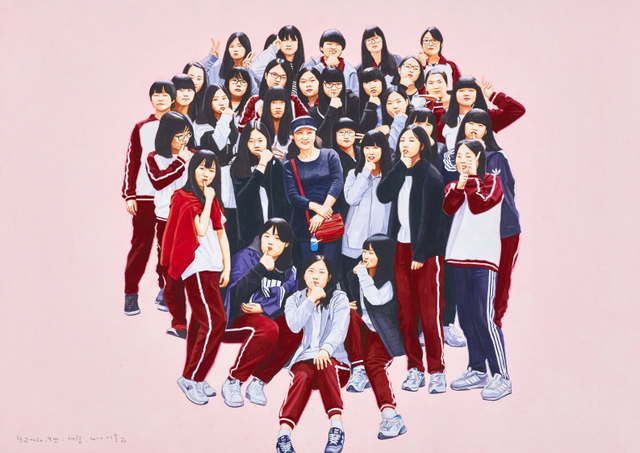 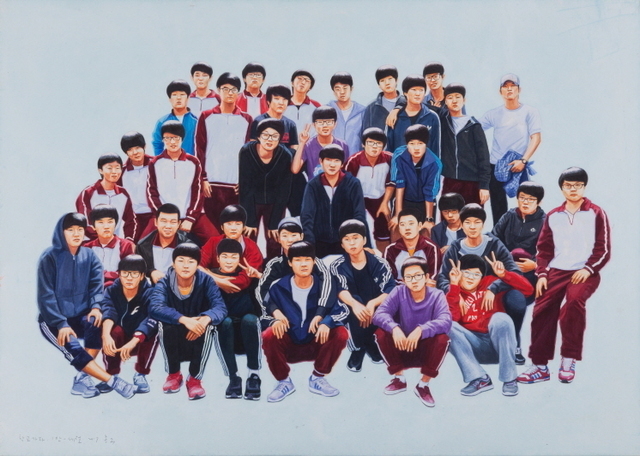 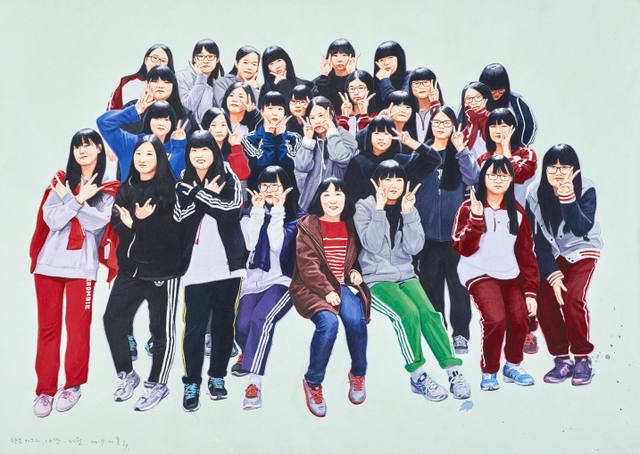 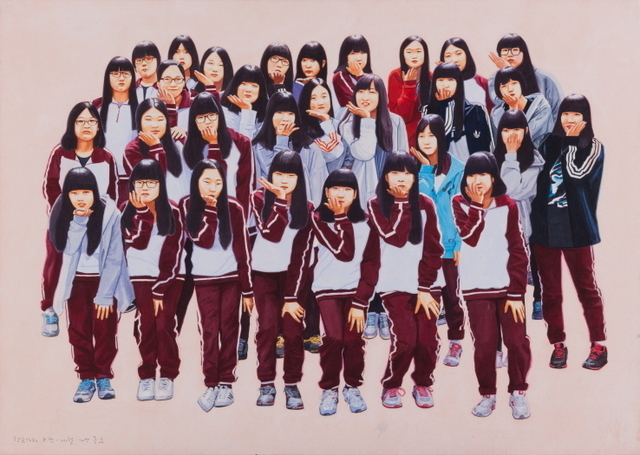 This exhibition is Lee’s first solo exhibition held in Hakgojae Gallery in 9 years since his last solo exhibition, "A Country: Three Landscapes," held in Hakgojae Gallery in 2009. 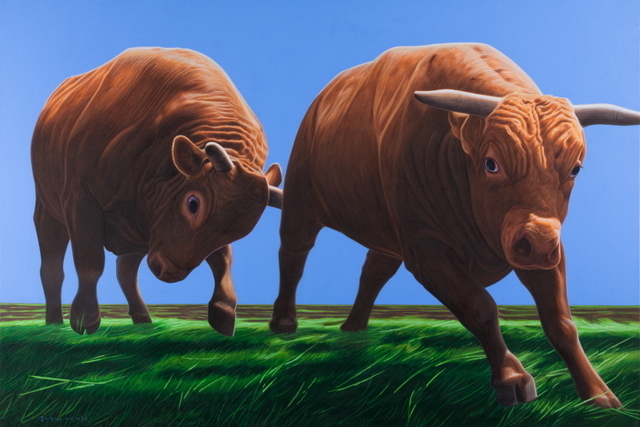 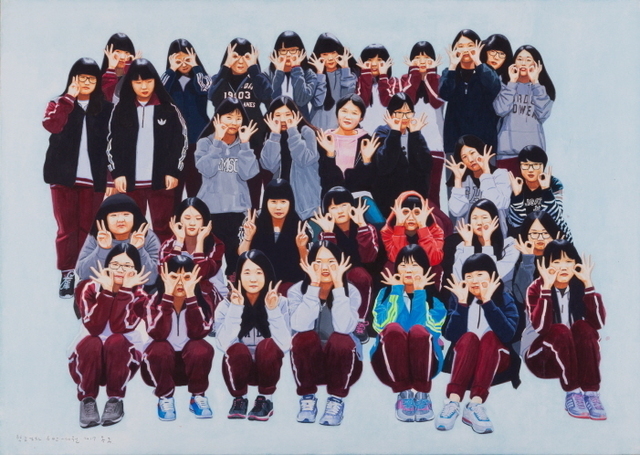 In this exhibition, Lee’s 32 new works are presented. 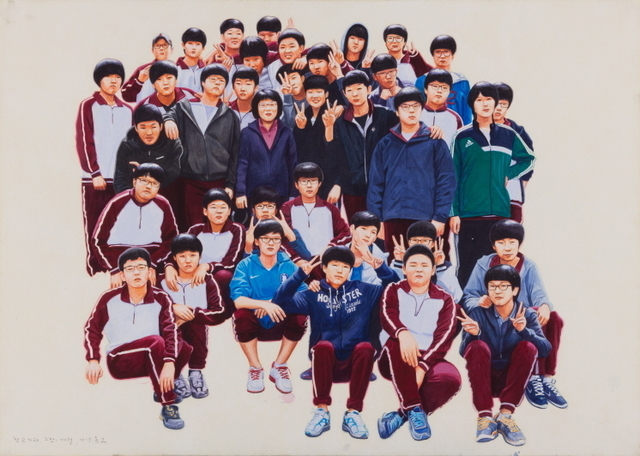 Lee Jong-gu is known as an artist who sharply sees through, persistently pursues and adeptly embodies the context of narration which should never be renounced, better than anyone else. 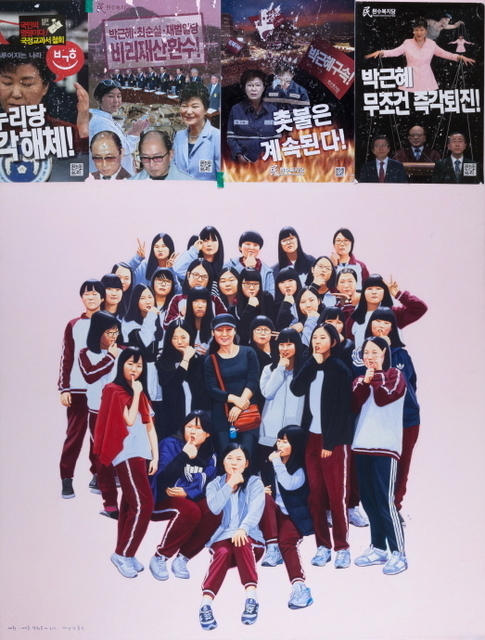 Instead of exaggerating and abstracting, he always brings up intrinsic expressions of the figures into his picture-screen, whom he must protect. 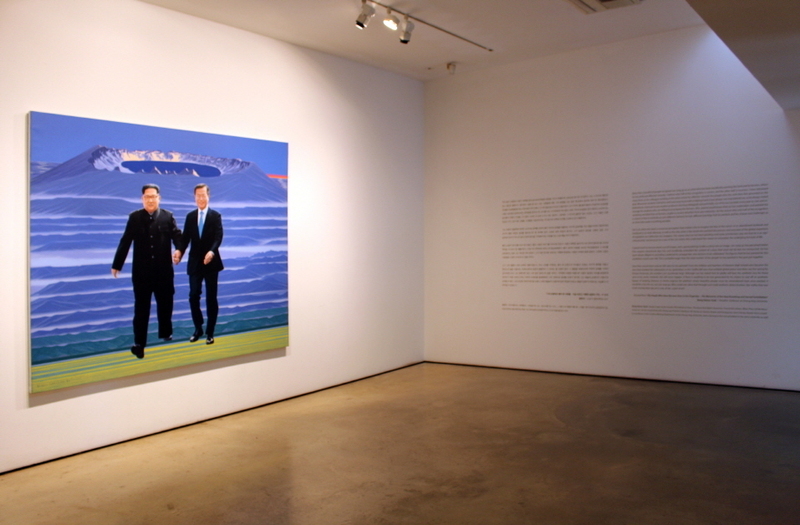 Lee’s aesthetic, which endured a long time with the people of land symbolized as Oji-ri, captures Korea’s recent historical events more solemnly than an epic novel; the grief from the Sewol Ferry Disaster, the candlelight vigil at the agora that denounced the government that has deserted morals, and the change of regime and reconciliation between the South and North Korea that brought Spring to the Korean Peninsula. 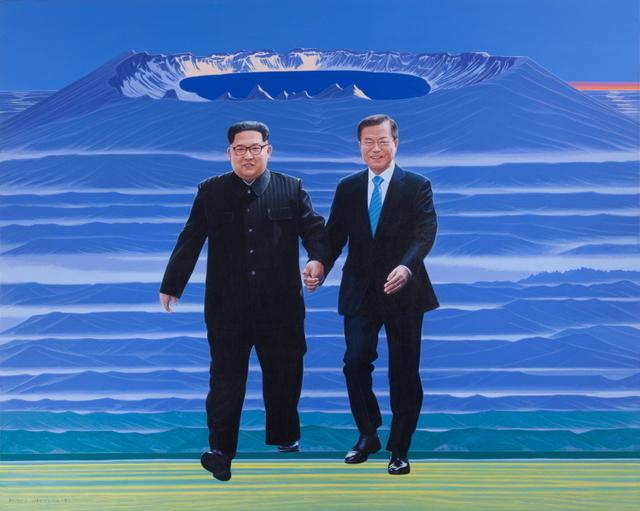 This exhibition is an opportunity to witness Lee’s works that sharply see through the essence of important events that should never be forgotten while transcending time and space, and entirely embody the spirit of aesthetics that an artist must preserve. 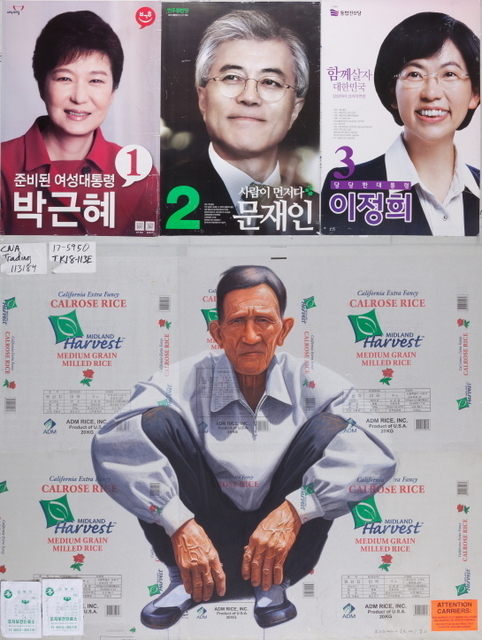 Lee Jong-gu was born in Seosan, Korea in 1954. 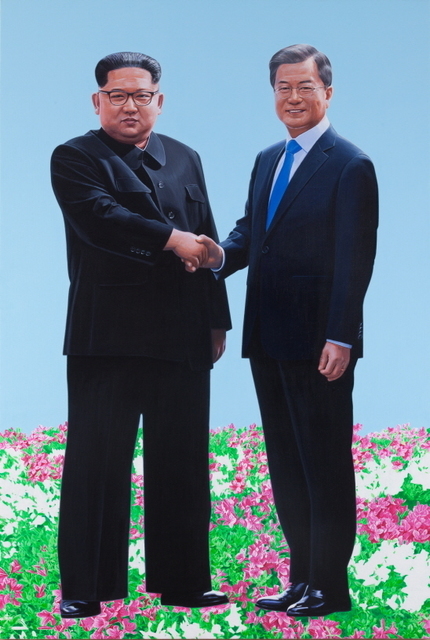 He graduated from Chung-Ang University of College of Arts with a bachelor’s degree in Painting in 1976. 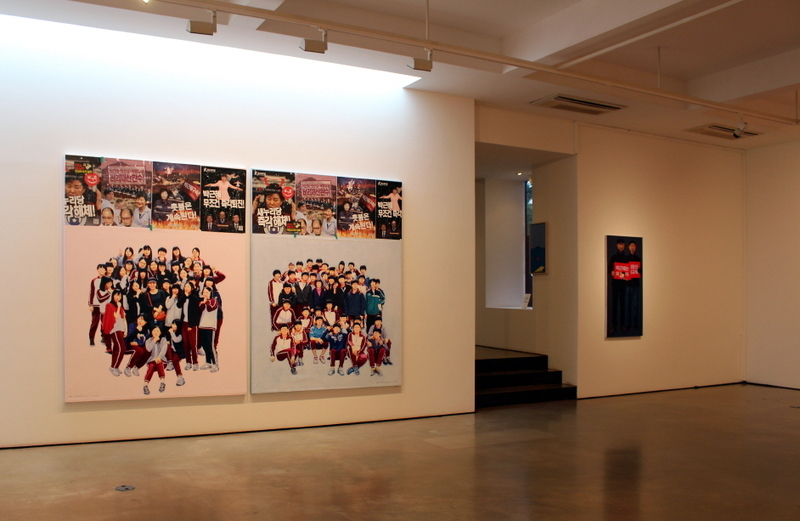 Then, he graduated from Inha University of Graduate School of Education with a master’s degree in Art Education in 1988. 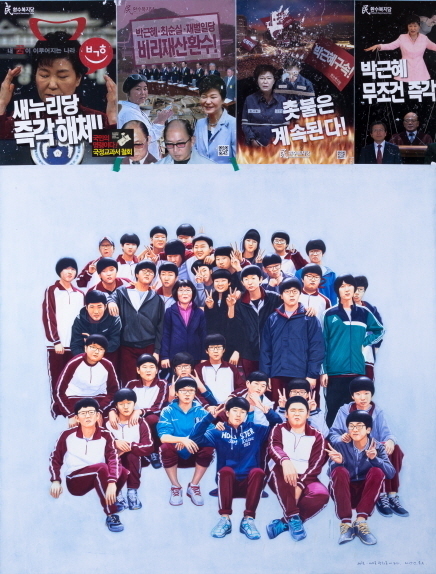 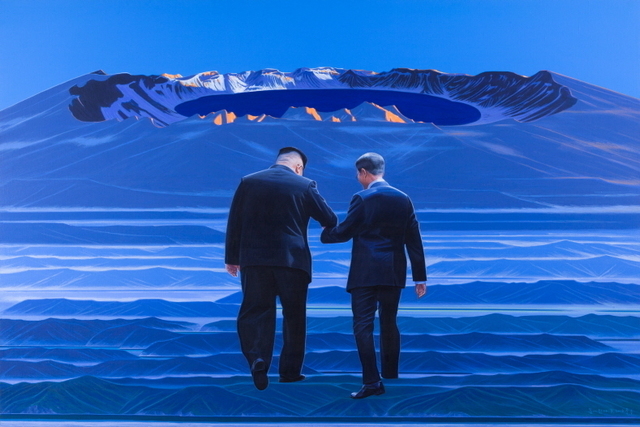 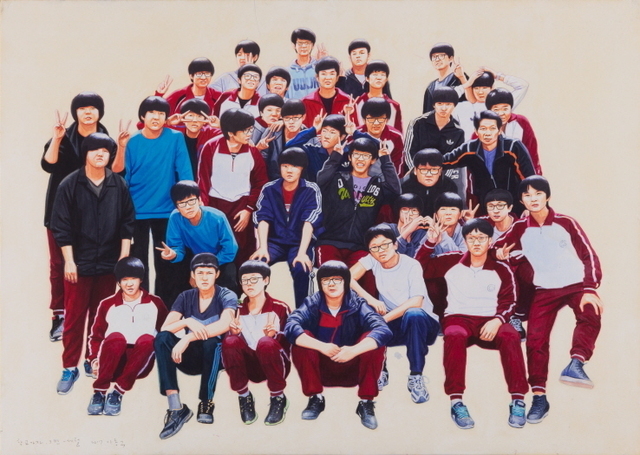 He is currently a professor in the Department of Painting at Chung-Ang University. 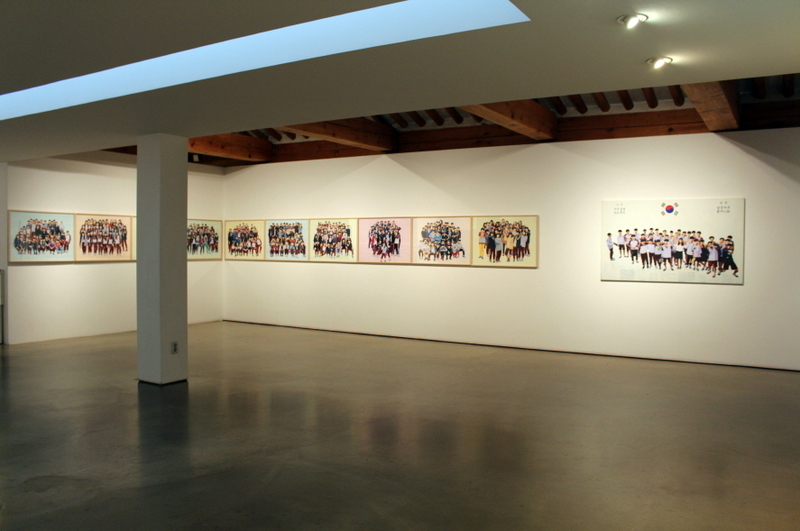 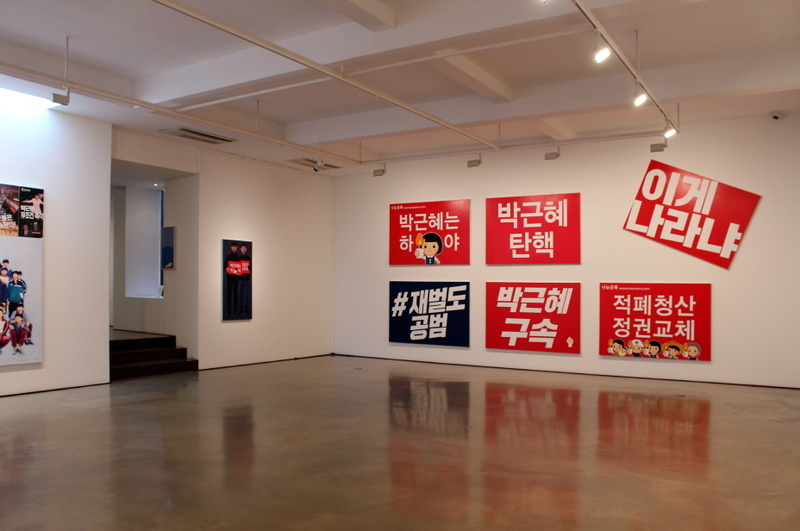 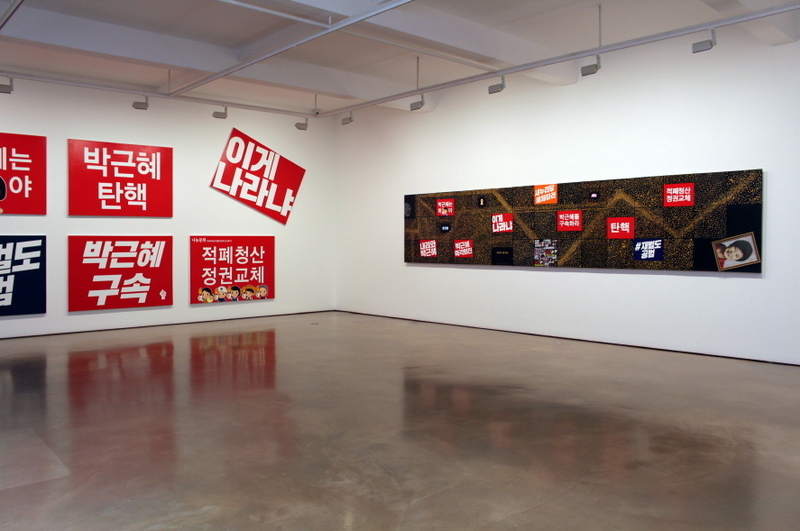 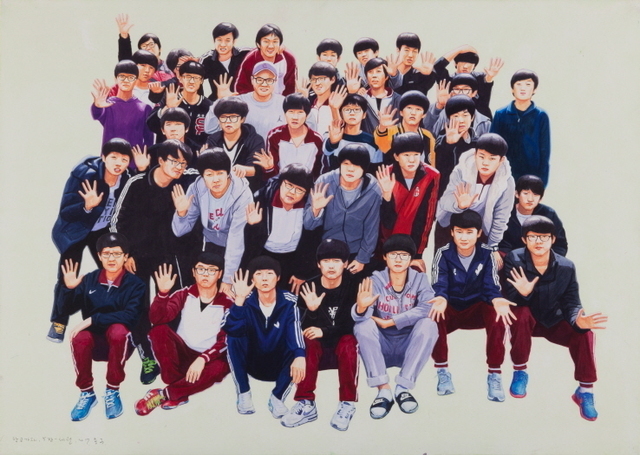 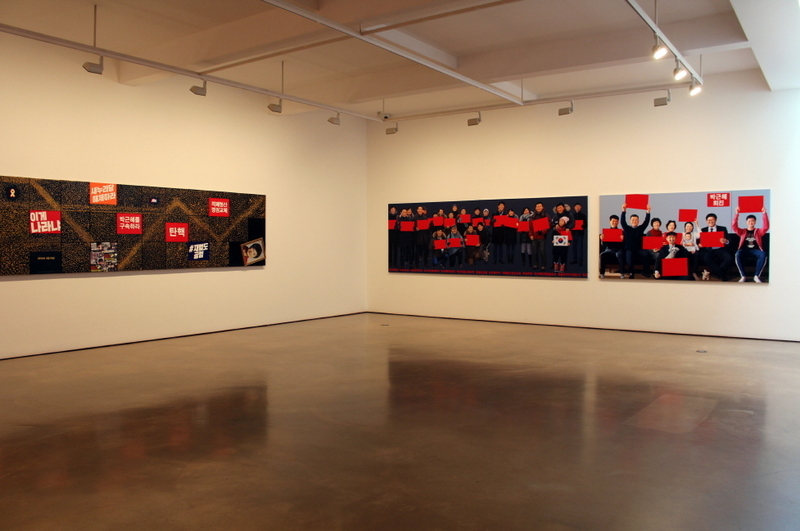 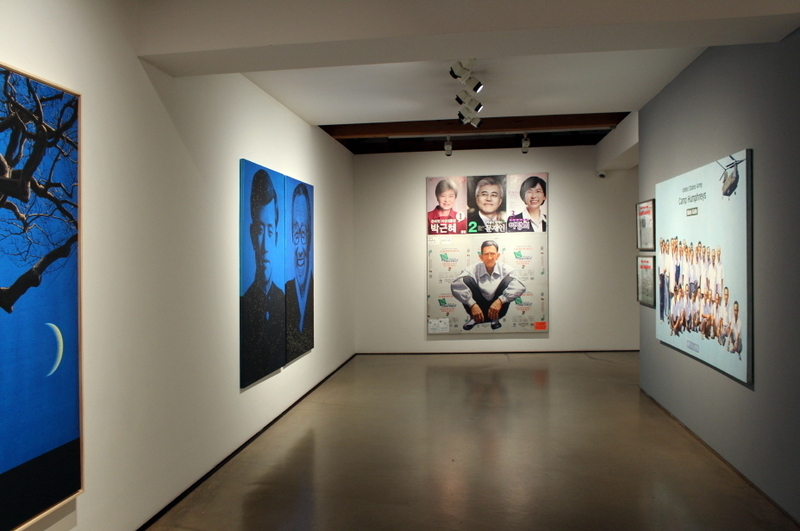 Lee has held numerous solo and group exhibitions in numerous institutions both domestic and overseas such as; National Museum of Modern and Contemporary Art (Gwacheon, Korea), Seoul Museum of Art (Seoul), Sungkok Art Museum (Seoul), Jeju 4〮3 Peace Memorial Hall (Jeju, Korea), Jeju Museum of Art (Jeju, Korea), Gyeonggi Museum of Modern Art (Ansan, Korea), Leeum Samsung Museum of Art (Seoul), Indonesian National Gallery (Jakarta), National Museum of Singapore (Singapore), Fukuoka Asian Art Museum (Fukuoka, Japan), and many more.